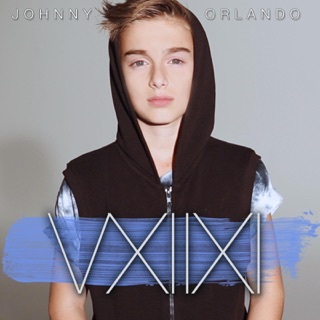 On his 2015 EP Vxiixi, Johnny Orlando accurately illustrated the butterflies-in-the-stomach feeling of having a teenage crush. 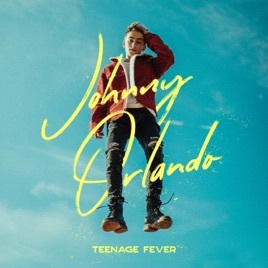 Now, at the age of 16, the Canadian pop singer moves past the awkwardness of first love and welcomes a new trial into his life: teenage heartbreak. The YouTube sensation turned bona fide pop star’s follow-up EP captures the excitement of growing up with tender melancholy. 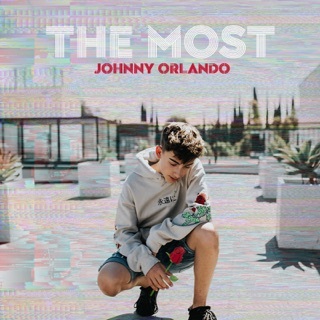 On the bouncy, trap-influenced “Last Summer,” Orlando waxes nostalgic over a summer romance that is still fresh in his mind. 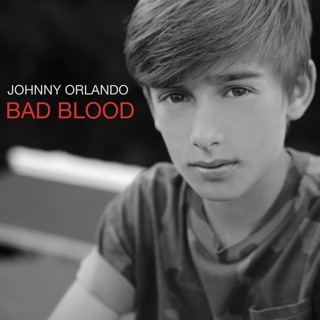 The skittering uptempo ballad “Piece of My Heart” is more bittersweet, with Orlando reluctantly accepting the difficulty of maintaining a long-distance relationship for the first time. When the singer is feeling more perked up, like on the bouncy electro-pop of “Sleep,” he’s charming you with his boyish croon. Orlando untangles all those messy emotions with unbridled joy. 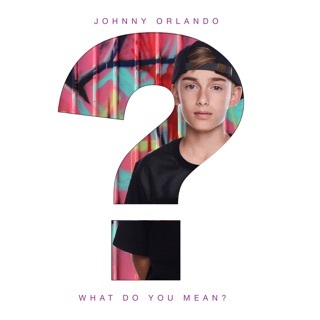 ℗ 2019 Johnny Orlando, under exclusive license to Universal Music Canada Inc.